FULLY LOADED!! 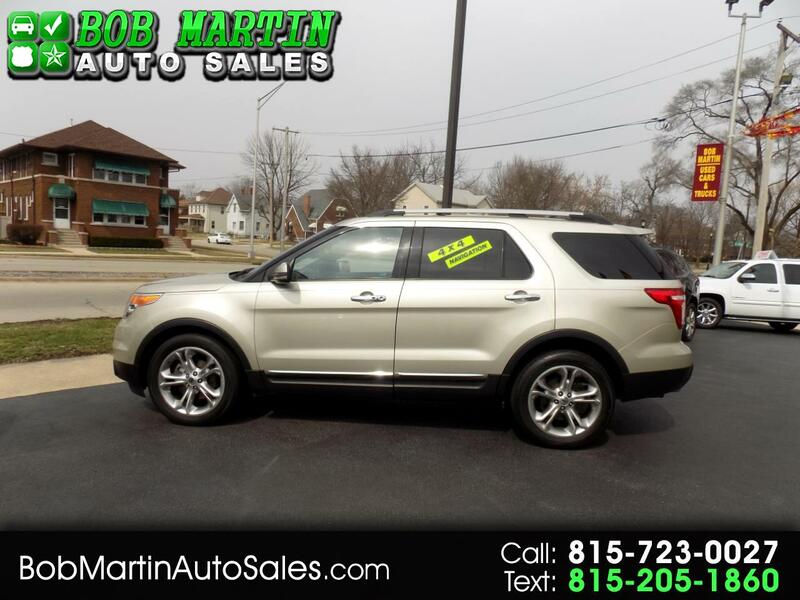 4X4, NAVIGATION, POWER, LIFTGATE, 20" WHEELS, DOUBLE SUNROOF AND MUCH MUCH MORE!! BUY FROM US WITH CONFIDENCE. WE HAVE BEEN IN BUSINESS SINCE 1977. WE SELL THE CLEANEST, ROAD READY, PREOWNED VEHICLES AROUND. YOU CAN VIEW OUR BETTER BUSINESS BUREAU RATING BY CLICKING THE BBB LOGO ON OUR HOMEPAGE AT WWW.BOBMARTINAUTOSALES.COM AND WHILE YOU ARE THERE YOU CAN VIEW OUR ENTIRE QUALITY PREOWNED INVENTORY. PLUS CARFAX VEHICLE HISTORY REPORTS ARE AVAILABLE UPON REQUEST. PLEASE CALL US AT 815-723-0027 IF YOU HAVE ANY QUESTIONS OR IF YOU WOULD LIKE TO MAKE AN APPOINTMENT. WE ARE LOOKING FORWARD TO HELPING YOU WITH YOUR NEXT VEHICLE PURCHASE!